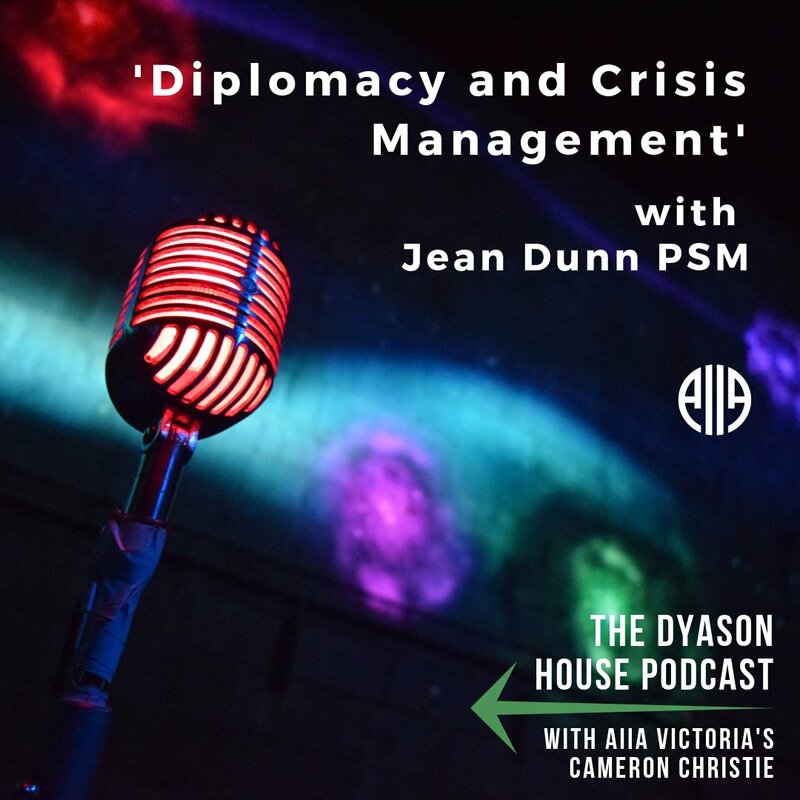 In this episode of AIIA VIC’s Dyason House Podcast, former-diplomat Jean Dunn discusses diplomacy and crisis management. 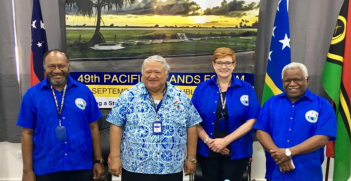 Jean is the current director Indo-Pacific of the Centre for Political and Diplomatic Studies and formerly Australia’s ambassador to Turkey and Azerbaijan, Lebanon, Poland, the Czech Republic, Lithuania and Ukraine. She discusses her long career as a trade negotiator and a diplomat. Jean outlines the path that led her into this career and the skills it requires. She stresses the importance of being fast, focused, adaptable and interested in international relations, as well as the need to be able to work with others and, most of all, to enjoy the work. Jean also talks about the multivarious roles of diplomats and their key functions of drawing out information and lobbying on behalf of the Australian government. After outlining what she does now as a director for the Centre for Political and Diplomatic Studies, Jean talks at length about the MH17 crisis and the role she played as the Ambassador to Ukraine in the aftermath of the disaster. 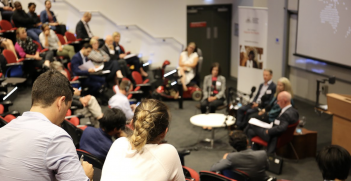 Jean Dunn is currently Director Indo-Pacific of the Centre for Political and Diplomatic Studies and formerly Australia’s ambassador to Turkey and Azerbaijan, Lebanon, Poland, the Czech Republic, Lithuania and Ukraine. In 2016, Jean was presented with the Public Service Medal by the Governor General for her services during the aftermath of the downing of Malaysia Airlines flight MH17 in 2014. 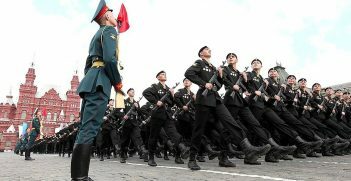 After the collapse of the Soviet Union, Russia entered what many assumed to be an inevitable period of decline in influence. Recently, however, the former superpower has increasingly asserted and projected its power. How sustainable is the resurgence? With the Department of Foreign Affairs and Trade currently conducting a Soft Power Review, what is the potential for cultural diplomacy?